Because most of us now consider our pets members of the family, they often receive better and more frequent veterinary care-and as a result, are living longer. 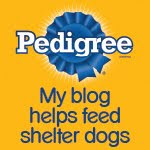 And these factors have converged to cause an increased rate and complexity of surgical procedures for Fido and Fluffy. This article in the Science Section of this week's New York Times describes the plethora of surgical procedures that are now routinely performed on pets- many of whom would have previously been euthanized. According to the article,"Pets are undergoing reconstructive surgeries as sophisticated as anything in human medicine," and if the pet has a good chance of at least several years of a high quality of life, many pet owners and their veterinarians are willing to both shell out the bucks and put their beloved dog or cat through the sometimes difficult and painful recovery. What do you think? 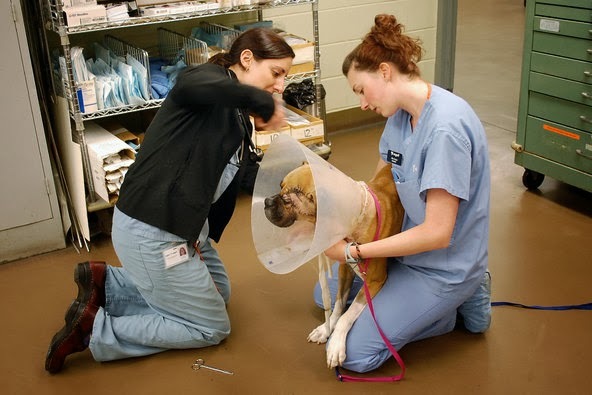 Is there a limit on how much is too much in the realm of treatment and surgeries for your pet? Let us know! Much surgery in humans have come from ground breaking surgery in dogs. Proper surgery not experimentation. Therefore why not? As long as it is in the pets best interest. Have a tremendous Thursday. As long the pet will have a descent life afterwards, it's ok. IF it REALLY gives QUALITY to the life. Why not? 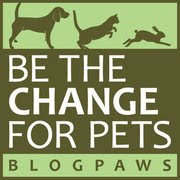 Pets deserve the best treatments like humans too!